I want to thank you for your assistance in planning a wonderful vacation. Thanks to you everything went pretty smoothly and we were able to enjoy our time in Disney World. I will definitely consider your services for future vacations. 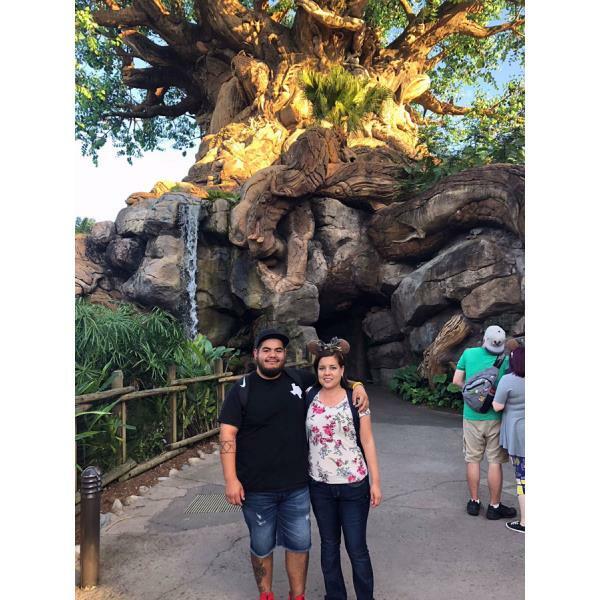 Our favorite parks were Epcot and Animal Kingdom, we were able to do a lot of activities, watched shows, and got on many rides! Once again thank you so much!